Tham Yew Chin is the best-known Singapore writer in China. Going by the pen name of You Jin, the former journalist and teacher has authored nearly 200 books, which range from travelogues and essays to short story collections and novels. 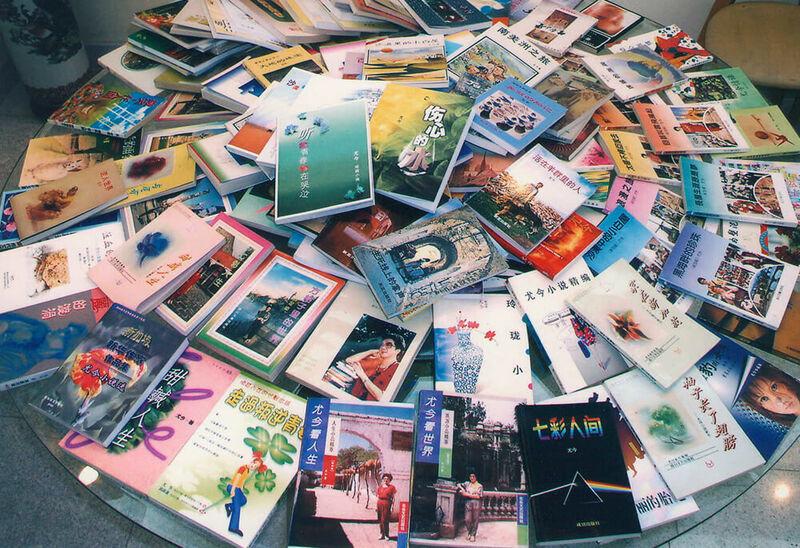 She took the Chinese literary world by storm in 1991 when a publisher in Zhejiang released five of her travelogues in China. 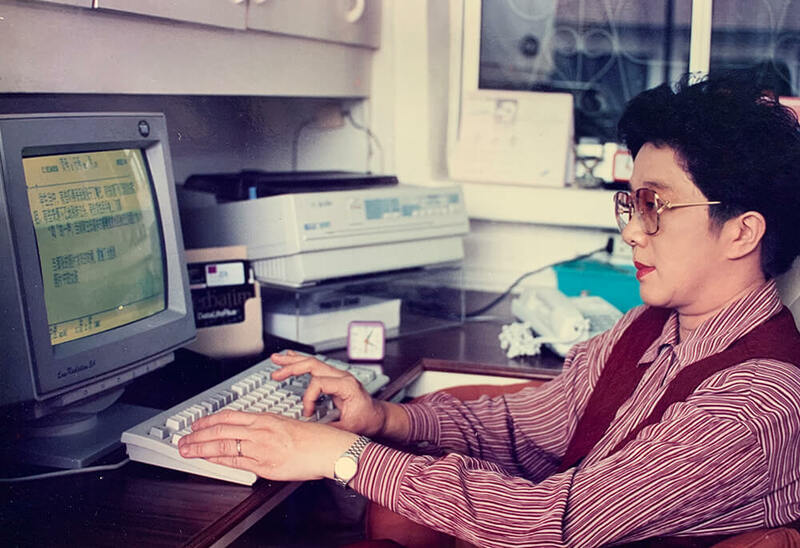 The inaugural recipient in 1991 of the Singapore Chinese Literary Award and the Montblanc-NUS Centre of the Arts Literary Award in 1996, she was honoured with the establishment of the You Jin Research Centre in Chongqing University in 2000. Seven years later, she was the first author to be invited for a writing residency in the city of Chengdu. In 2009, Singapore awarded her the Cultural Medallion. 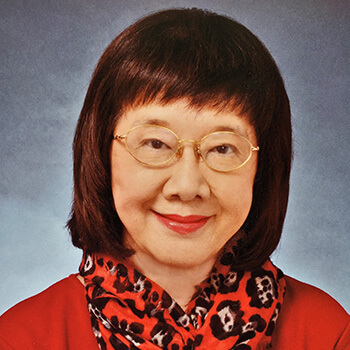 Yew Chin graduated from Nanyang University in 1973 as the top student in her cohort, with first-class honours in Chinese language and literature. She worked at the National Library for three years, and then was a journalist with Nanyang Siang Pau for a time before becoming a teacher in 1982. She remained a teacher for 29 years. Yew Chin’s mother, Tan Toh Yen, was the daughter of a rubber industry merchant, while her father, Tham Sien Yen, was a Chinese resistance fighter who fought alongside war hero Lim Bo Seng against the Japanese in Malaya. The family moved from Ipoh to Singapore in 1958 after her father’s business endeavours did not take off. In Ipoh, Yew Chin and her siblings went to Chinese-language schools but when the family moved to Singapore her elder sister and brothers transferred to English-language schools. Her father was keen for Yew Chin to also move to an English-language school, but she was so passionate about the Chinese language that he let her stay on at a Mandarin-speaking school. When she was 11, Yew Chin came upon a book rental cart near her home and noticed that many students were renting books with violent and salacious themes. She decided that she would be a writer of meaningful fairy tales for children when she grew up. Soon after this at school, she had to write an essay about her ambition. Her essay, titled I Wish to Be a Fairy Tale Writer, got the highest marks and was read out in class by the teacher. She then submitted the essay to the newspapers. Around a month later, it was published. Her literary career had begun. Her travelogues that were first released in China in 1991 told of her trips through countries in South America, the Middle East and Europe. The books were enormously popular and long queues of fans greeted her at the meet-the-author sessions that were organised in major Chinese cities. Yew Chin resigned from teaching in 2009 and since then she has travelled, with her husband, to more than 100 countries. She contributes columns regularly to Lianhe Zaobao in Singapore and Newspaper in China. Several of her books have been translated into English and published in Singapore.